more polluted than the air outside. clean up our own home environment. Example of quick tips for paint. 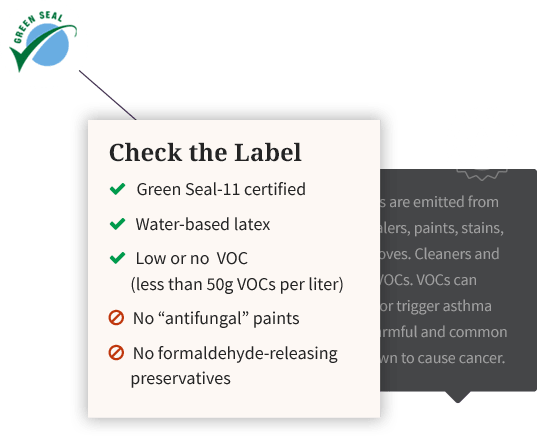 EWG’s scientists scoured the current research on home furnishings, building and improvement products to help you avoid health-harming chemicals at home, and improve the sustainability and energy efficiency of the products you select. The Healthy Living: Home Guide includes more than 20 different types of products for building, making improvements and furnishing your home. You’ll find quick, inexpensive changes you can make, as well as bigger changes and investments you can take on when building, remodeling or redecorating.